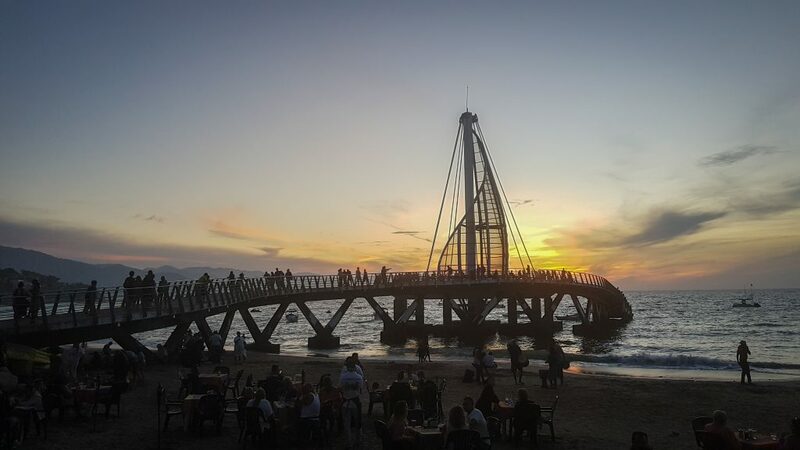 We arrived in Puerto Vallarta from Mexico City with no actual research before. We only knew that is more like a holiday beach resort kind of place. We had our Airbnb accommodation in the city center, quite far away from the beach but we find out while there that is very easy to travel all over the city with the local buses, very cheap (7.5 pesos /trip) or with Uber. From the airport, just as you exit, go to the main street and from the bus station, you can take one of the many buses going to Centro. If you travel to Sayulita, just cross the street and take the bus with the sign Sayulita. 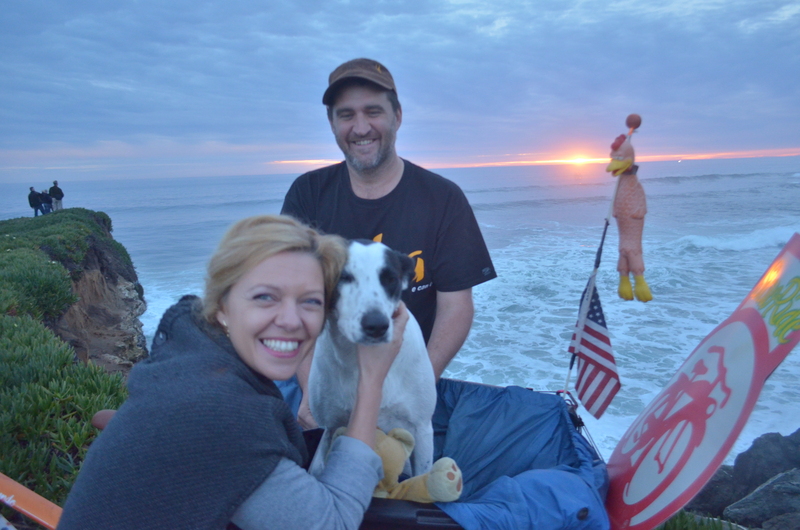 After checking in, we went straight to the beach to catch the sunset. 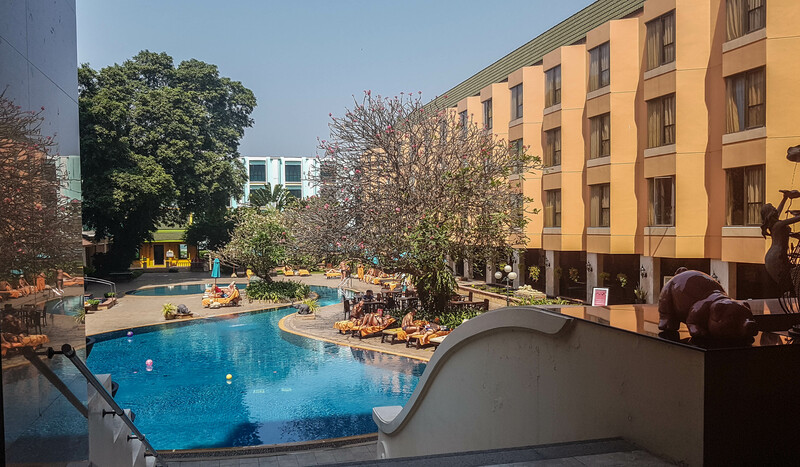 And hey, what a nice place we discovered! 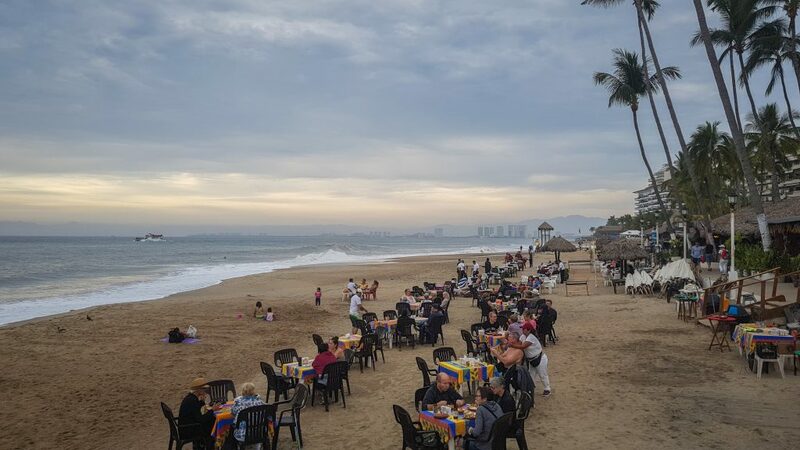 Lively, full of people enjoying the sea and the sun for a nice walk around the Malecón. In the central plaza it was a festival with live music and a lot of food stalls selling soups, burritos, tacos, quesadilla, churros and delicious Fran and sweets. It was a feast! 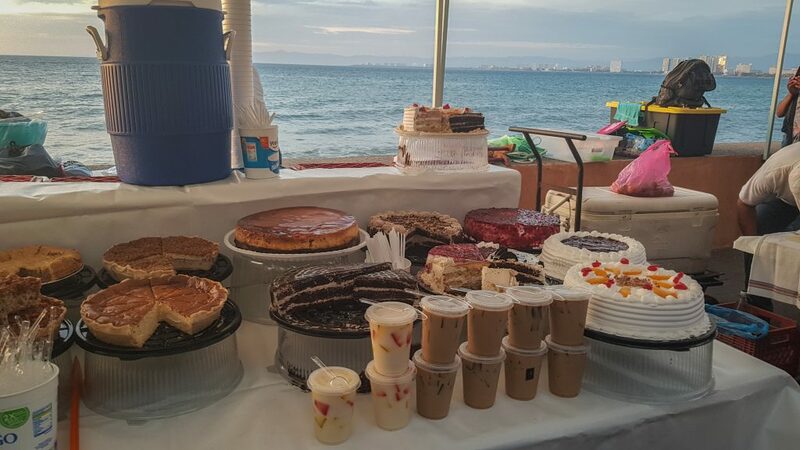 After Malecón, the main promenade, the beach is full of nice bars and restaurants and I particularly loved the fact that they have tables set up on the beach, for a nice and romantic dinner with candle lights. It reminded me of SE Asia, it was a nice feeling. Happy hours (usually from 5 to 7) made us start with drinks, trying all of them almost, from daiquiri or margarita to piña coladas. Prices? Usually, the drinks are around 45 pesos. 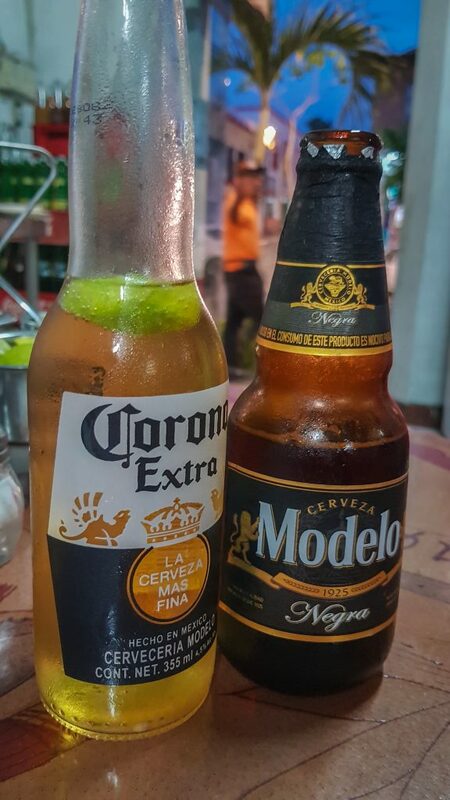 Corona or black beer Modelo (our favorite) is 20 to 35 pesos. Food on the street is delicious and super affordable, one taco can be 10 or 15 pesos. Delicious shrimp burrito was 80 pesos. At the restaurant, one main dish is usually between 150 to 300 pesos. 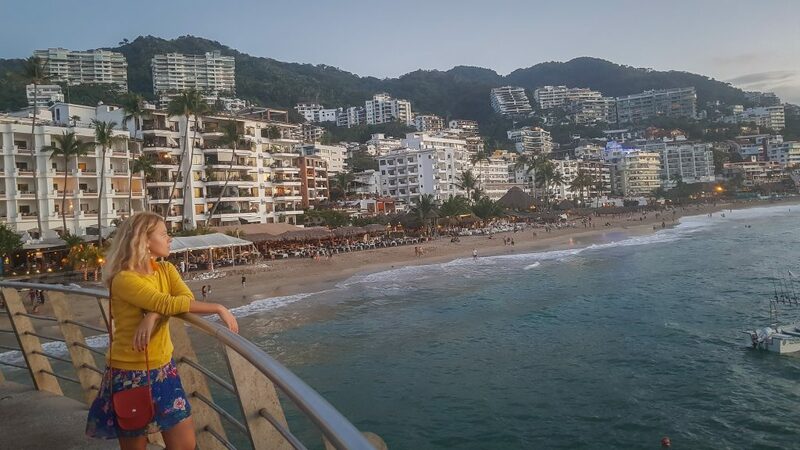 After two days in Puerto Vallarta, we went to discover Sayulita, a smaller and more laid back town up north. 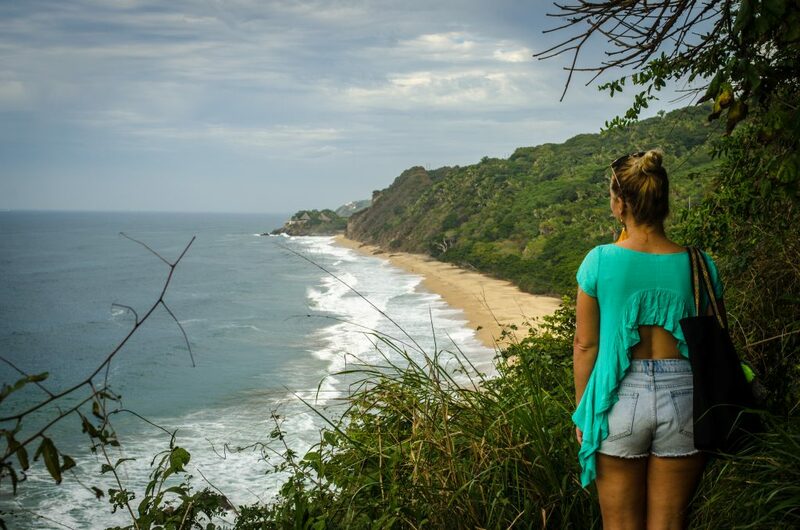 We loved Sayulita even more, we think it is more suitable for our taste of traveling. 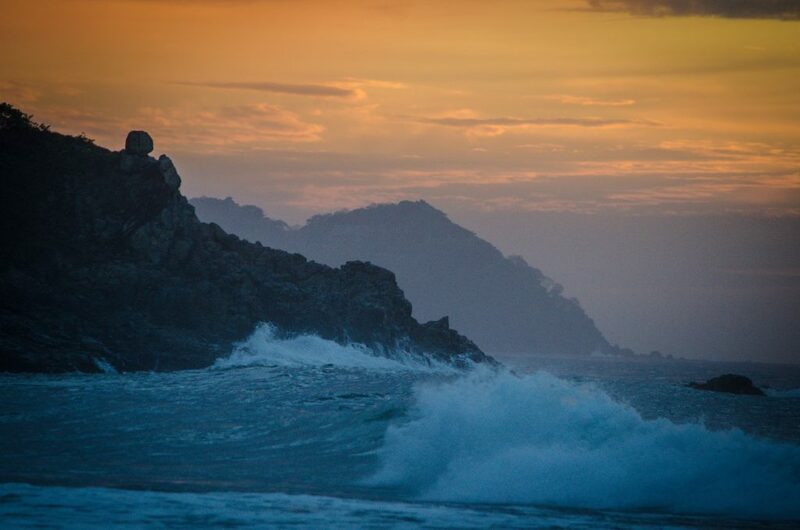 Sayulita is smaller and packed with surfers, chic boutique shops and nice restaurants and places to eat. 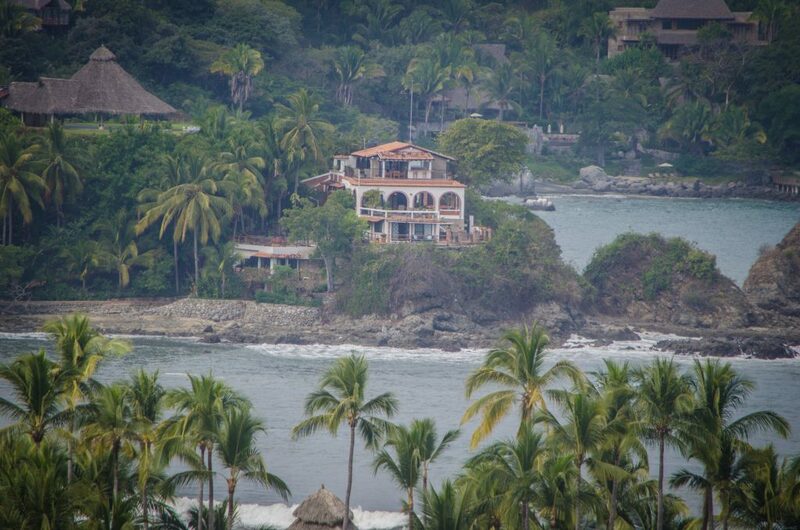 At the same time, it is quite pricey as more tourists started to come in the past years in Sayulita for surfing. 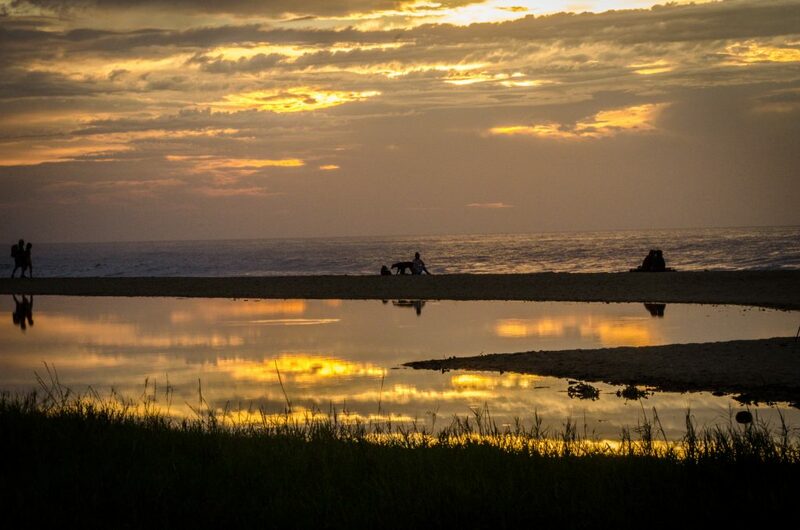 We recommend you this place to stay in Sayulita. It has spectacular views, cool design and the hosts are super nice! 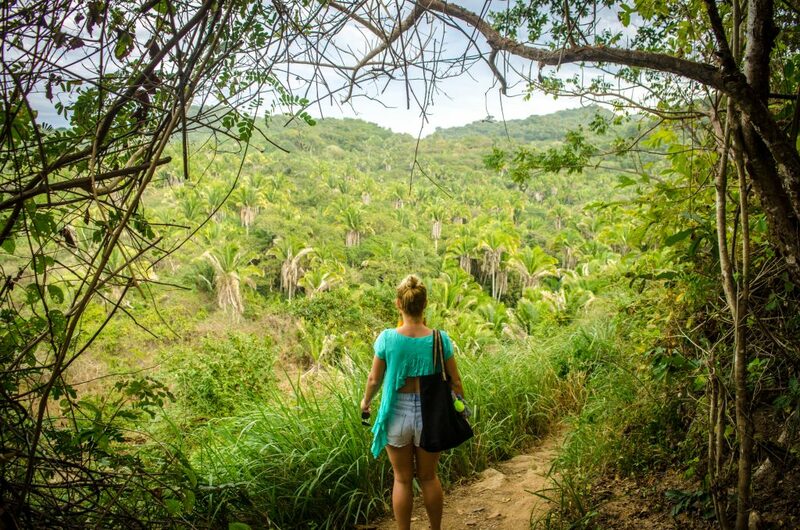 Click here and get $20 off your first adventure using Airbnb! Regarding food, the best place in town is definitely Mary`s. Tacos are delicious everywhere! 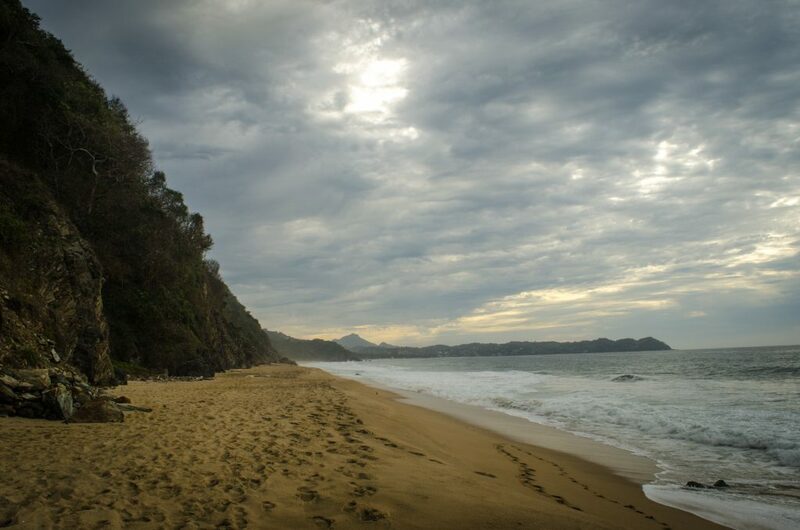 Walk up North on the beach until you reach Playa San Pancho. This was a great thing we did and we accidentally found about it. I am sure you find more about it on the internet, but we just started to walk on the beach through the north end and end up, having an amazing day trip. 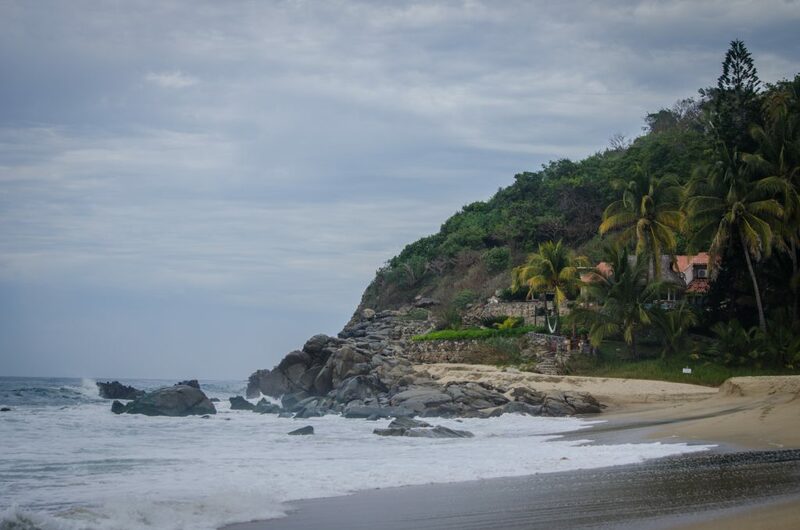 At the North end of Sayulita Beach, there are some cliff rocks that you can easily pass then less than a 10 minutes walking through the forest you will end up on a spectacular beach almost deserted called Playa Malpaso. There is nothing on the beach, so take water and snacks with you! We found on the beach just some people doing the same thing, running from the crowded and not so pretty beach of Sayulita, but as you walk further north the place gets pretty empty. This will be around 30 to 45 minutes walking, or you can just enjoy some hours there. At the end of this beach, you can pass through a fence and you will reach a resort. After passing that you end up in the southern point of San Pancho Beach. 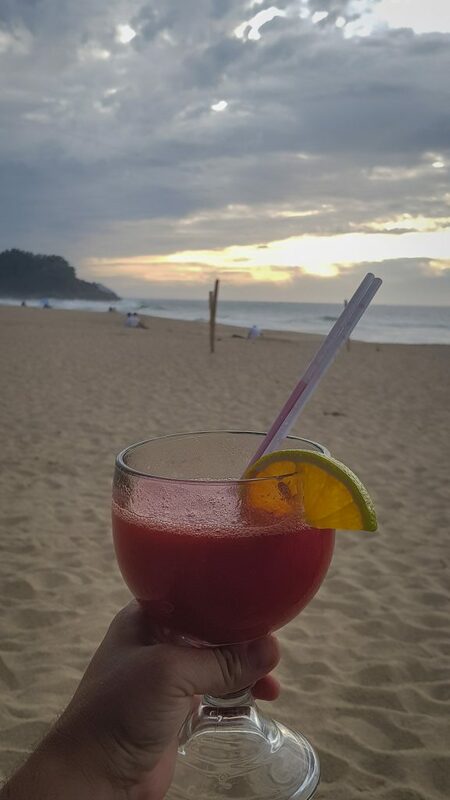 We got there by sunset time and we enjoyed a delicious dinner and drinks at one of the restaurants on the beach. The small town itself is very charming, full of nice bars, cafes, restaurants, and shops. 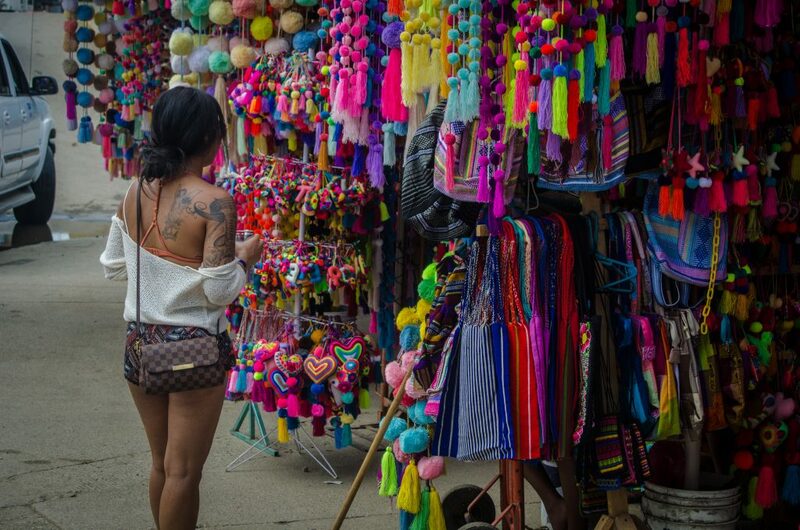 The main street takes you to the main highway from where you can catch a bus back to Sayulita. 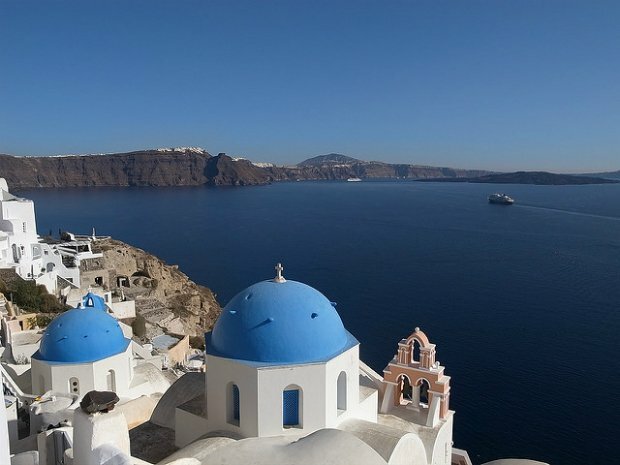 Go on a tour to Marieta Islands with Chica Locca Tours. Now that was another great day! 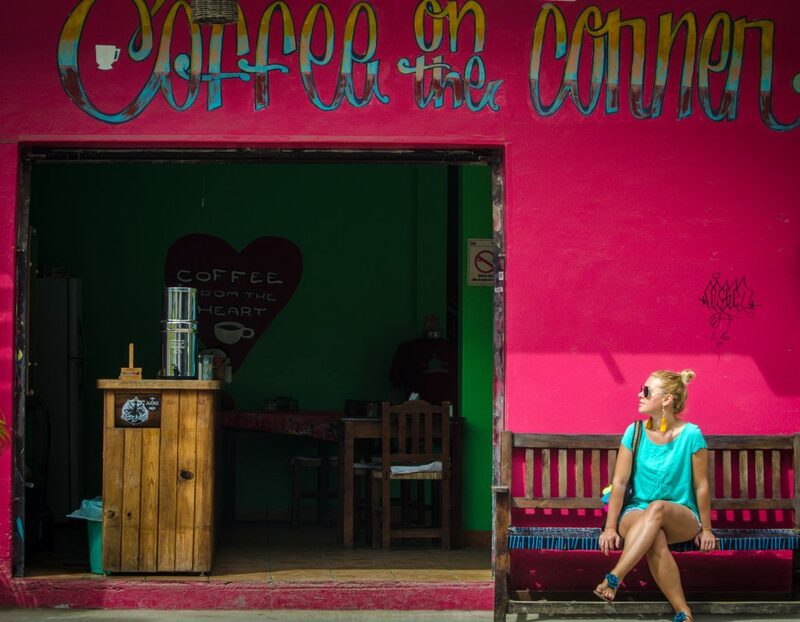 You will find Chicca Locca tours office in front of the square in Sayulita and you should definitely book a tour. 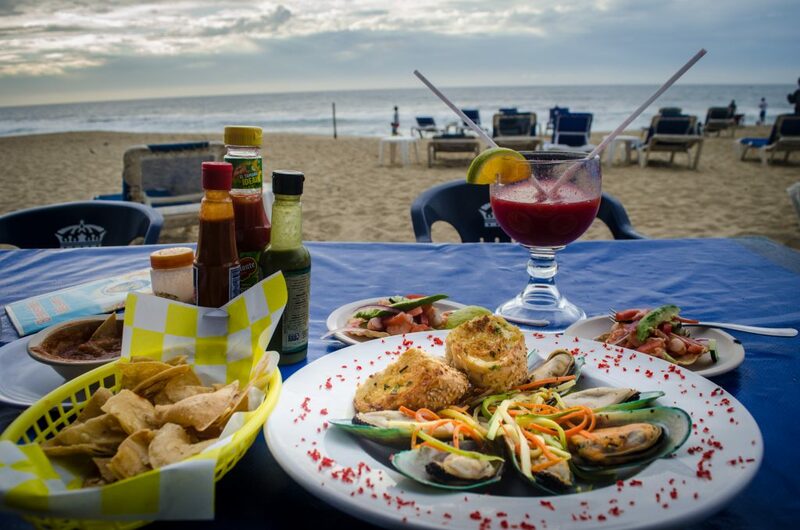 Or you can book in Puerto Vallarta or online. Trust us, they are the best! We always look for value, and even if at first it might look expensive, the tour is 1400 pesos per person, it is actually a good value experience! 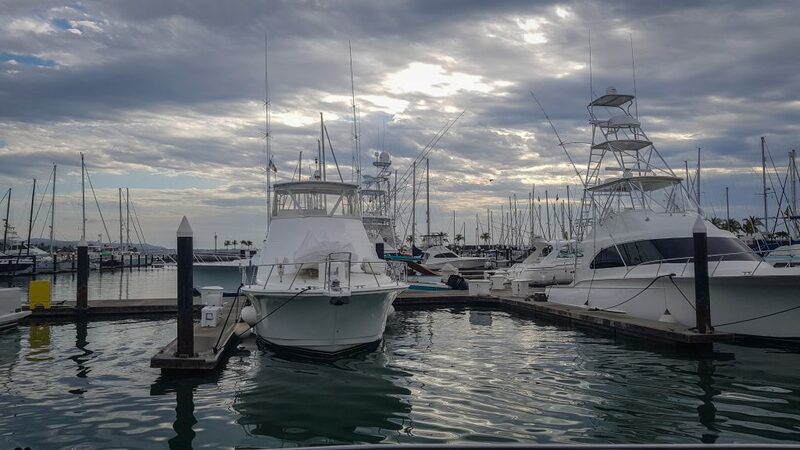 The tour starts in the morning and first you will be transported to Marina Riviera Nayarit in La Cruz where you will board on a very nice sailing boat, full of comfortable places to sit, pillows and lounges. And, the best news: all inclusive drinks and food served on board! After being welcomed on board and introduced the staff, we had breakfast and coffee, even with Bailey’s if you feel like. You can also have cocktails for breakfast if you want to start the day in a good mood. We start sailing and we saw in the bay dolphins and wales, just a few meters from us. Music on board and all started to be perfect. We reached Marieta Islands by noon, where we set foot on a small beautiful beach, set in a cave-like surrounding. You can also snorkel like we did, jump on the water from the tubes, do paddle boarding or kayaking, all of this included in the tour. I loved the fact that there was no rush and the staff was super nice and professional. Leaving Marieta Island we had lunch followed by more drinks. 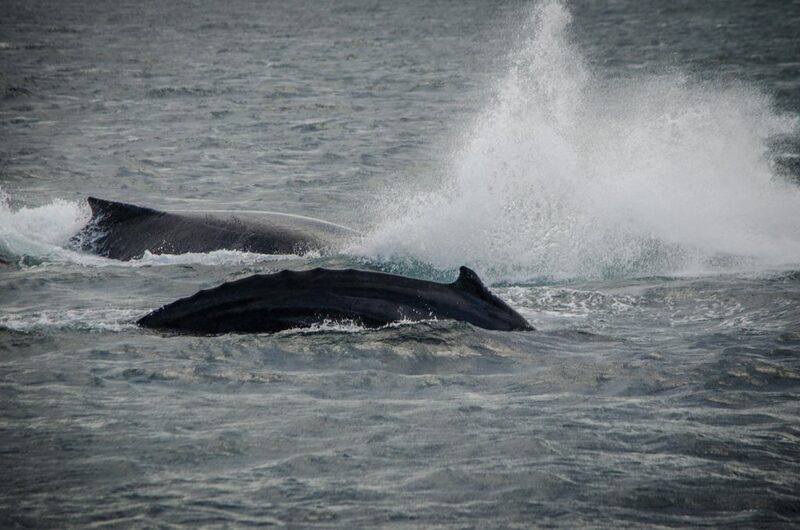 On our way back we saw around three whales swimming next to us, jumping on the water. It was absolutely amazing and breathing! 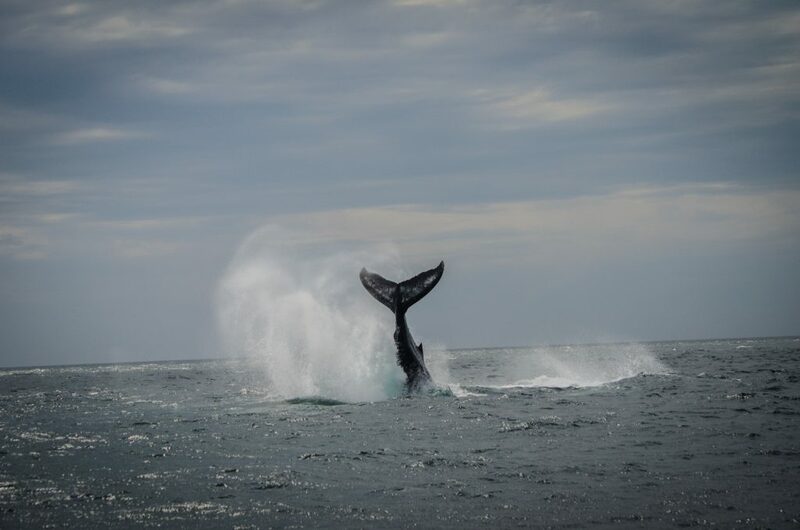 And i have a spectacular picture of one whale, jumping from the water as a memory. Ar one point, the party started, everybody danced on the music and more tequila and margaritas came. By the end of the tour, everybody befriended and everyone was in an awesome mood. 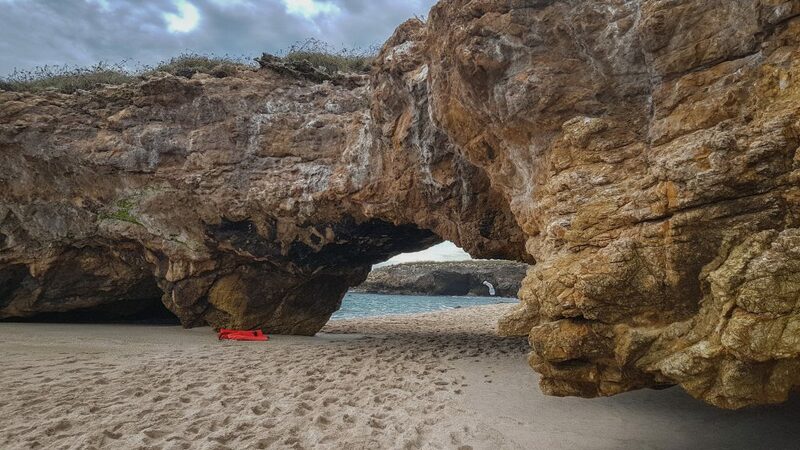 The Marietas Islands, are without a doubt one of the activities you should put on your short list of tours and adventures to enjoy during your stay in Puerto Vallarta, Sayulita or elsewhere in the Banderas Bay area. These islands are a real natural treasure, at least what was left of them, as in the early 1900’s they were used as targets in military bombing exercises, something that would have continued, had it not been for the intervention, of, among others, Jacques-Yves Cousteau in the 1960’s. Since then they have been protected from overfishing and human activities, including bombshells. This wildlife refuge has since April 25, 2005, been known as “National Park Islas Marietas”, and a “Reserva de la Biosfera”, that is, a UNESCO Biosphere Reserve, since 2008. The islands are now relatively famous for what is known as the “hidden beach” or Lovers’ Beach (Playa del Amor), which can be detected from the air through a crater in one of the islands. Full video of the tour here. Enjoy! 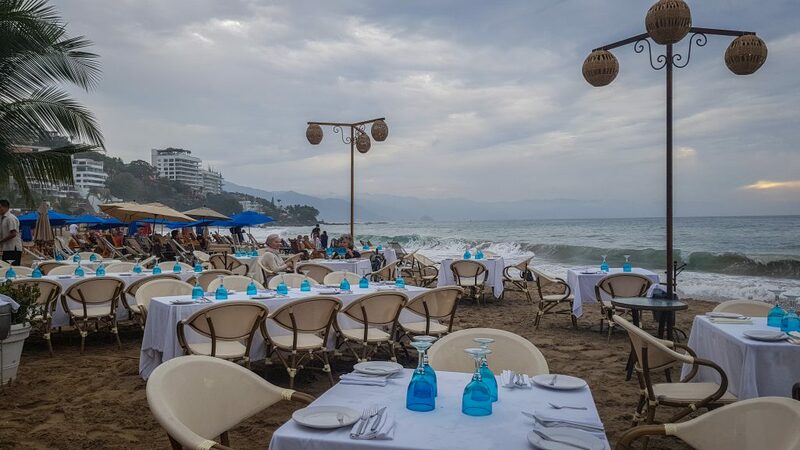 Have you been to Sayulita and Puerto Vallarta? let us know your recommendations also!